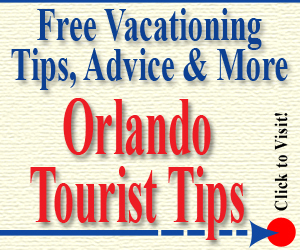 This week’s feature will highlight American cuisine restaurants in Kissimmee. It’s hard to get any more “American” than a good hamburger. If that is what you are craving, the fast food restaurants featured in our article “Restaurants in Kissimmee: Fast Food Overview” are hard to beat. Who can resist a hamburger from Five Guys? In the heart of downtown Kissimmee, Savion’s Place, located at16 E. Dakin Ave., Kissimmee, FL caters to families and serves up some great American dishes. If you have kids, this is a great place to dine with grilled cheese sandwiches, chicken fingers and more for the little ones, who, by the way, dine free on Tuesdays! Another great restaurant in downtown Kissimmee is Joanie’s Diner. This Kissimmee restaurant is just as you would picture a little local diner. With everything home made, the burgers are great and the chicken-fried steak with home fries is too. Walk in and seat yourself. Get ready for some local conversation. While it is a little harder to find, the meal is worth it at the Beacon Deli & Portside Pub located within the Lighthouse Resort on W. 192 in Kissimmee, FL 34747. A great meal here would consist of the wings and onion rings, however, their burger is delicious too. If you go in the day or during warmer weather, sit by the pool and enjoy the lakeside view. Craving a good ol’ American hot dog? Check out Willy’s Wieners at 108 E. Dakin Ave. in Kissimmee. Whether you like the Chicago Style, Wisconson or the New Yorker, these dogs will satisfy your craving. The prices are great and outdoor seating available. A chain restaurant in Kissimmee that features American cuisine is Johnny Rockets on John Young Parkway in Kissimmee. This Kissimmee restaurant will take you back a few decades with the decor, however, the prices are current. Many of their locations are next to movie theaters, so grab a burger, cheese fries and milk shake and skip the popcorn during the movie. Another American restaurant in Kissimmee on John Young Parkway is Nikki’s Corner Cafe. Opened in 2012, this restaurant shows promise with friendly staff and great home cooking, oh and, free wi-fi. Give it a try and let us know what you think of the place by leaving a comment. Wreckers Sports Bar at Gaylord Palms Resort is a great place to eat American food. 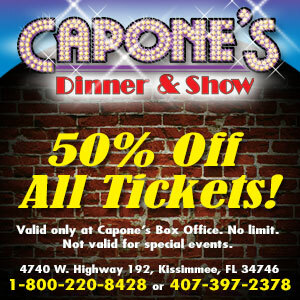 If you want to watch a sporting event on their TVs, or let the kids play awhile, this is a great kissimmee restaurant choice. Despite not quite qualifying as “American” food, the nachos are a hit. 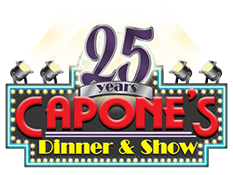 It goes without saying that if you are looking for some awesome entertainment during your meal at an American cuisine restaurant in Kissimmee, make a reservation at Capone’s Dinner & Show. 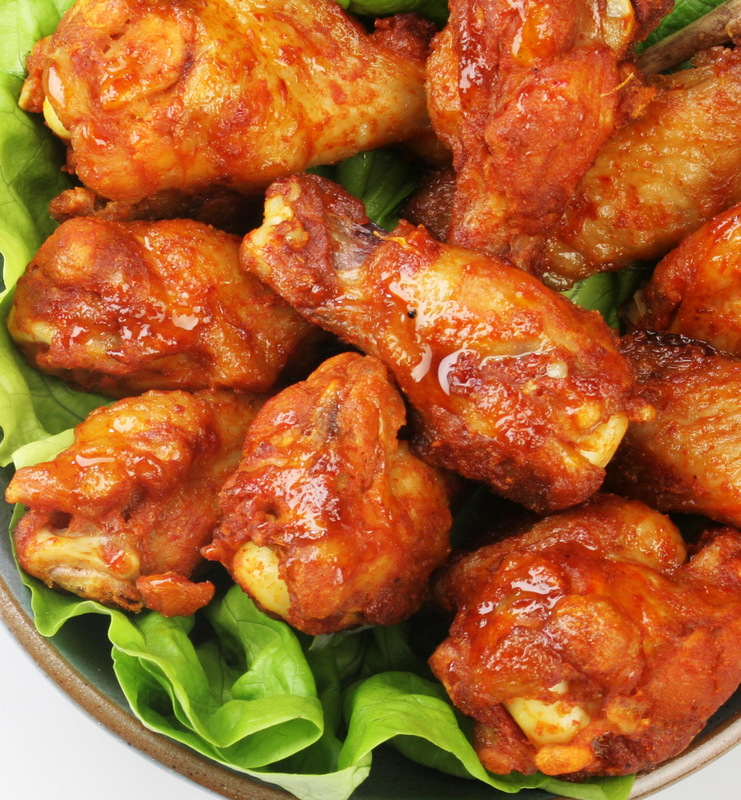 The American cuisine featured in their dinner buffet will fill you up. 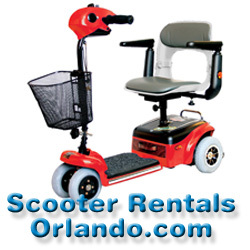 It’s the best of both worlds – a Kissimmee restaurant and an Orlando area attraction all in one. Use the half off coupon, and you’ve got yourself a great American deal! 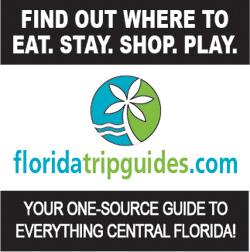 Special Events are Getting Chili in Central Florida!